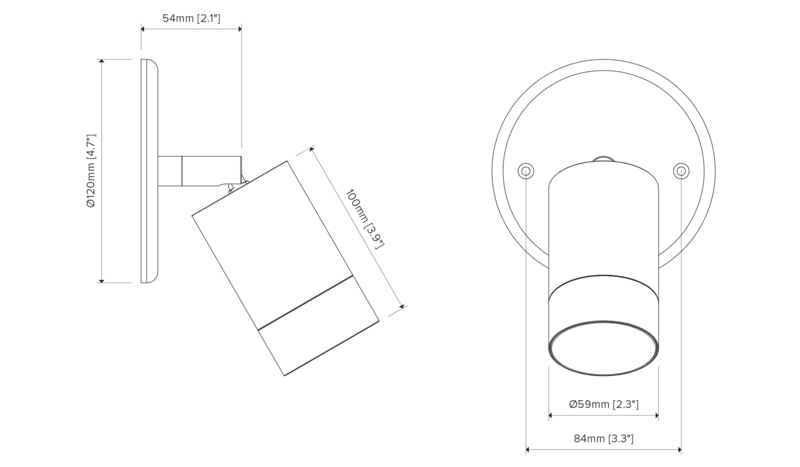 The LS751LED Villa is a compact, adjustable, direct or indirect accents used for grazing walls or other accent illumination tasks. 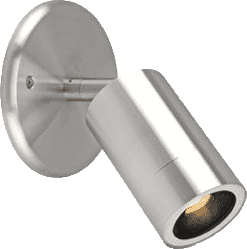 The luminaire is constructed from 316 marine grade stainless steel with Lumascape’s proprietary ElectroPolishPlus™ surface treatment, to provide a long life, even in coastal environments. This luminaire is ideal for use in modern architectural designs, and features Lumascape d5 driver technology for advanced dimming and control options.